A lap-sit storytime for little ones, age 0-2. 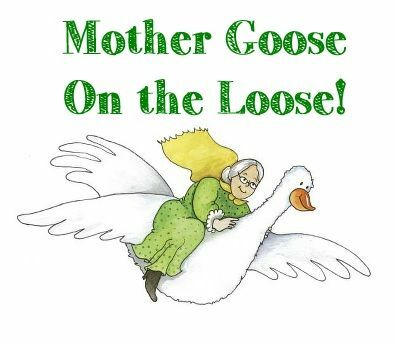 "Mother Goose on the Loose" is an award-winning program that combines music, movement, visual literacy and language development to help children get ready to read. Siblings are always welcome.